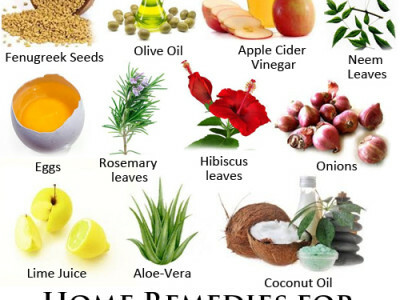 Now that we know some of the widely effective causes, let’s see what can be done to prevent/repair hair health. Conditioners and shampoos: Too much protein can make your hair brittle. Though it is true that protein is the building block of healthy hair, use conditioners that come with balanced ingredients. Sulfates are the chemicals that make shampoos lather better. Parabens are certain kind of preservatives that cause irritation and eye problems after prolonged use. None of these chemicals are healthy for you or the environment so try to use shampoos with natural cleansers. Don’t brush your hair too much. Brushing your hair stimulates the dermis follicles which promote growth, but brushing too much that to too often, can cause damage to your hair strands that results in frizz and split ends. Dyeing and treating your hair can have negative impacts on your hair quality and texture. People who go for natural products instead often don’t experience the same problem of dry or damaged hair. Eat healthily. 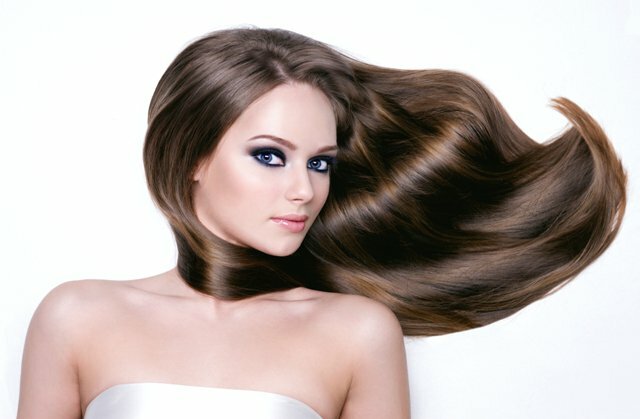 Give your hair the right amount of vitamins. As we know that hair is made of proteins, one should eat a balanced diet rich in whole grains, proteins, fruits and green vegetables. 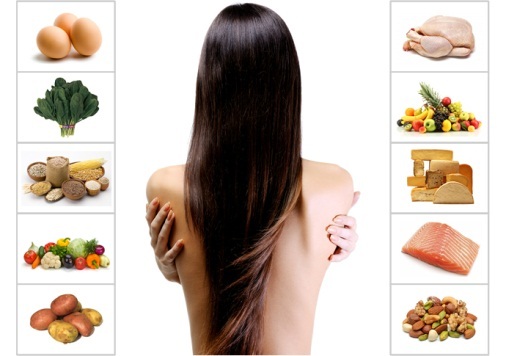 A balanced and healthy diet will ensure healthier hair. Remove stress from your life. Physical and mental stressors prevent your blood circulation and hinder hair growth and development. Stress can cause hair loss, so try not to let stress hamper you. Try taking up a hobby or other healthy emotional outlets for your stress. You can try biking or meditation, or infact other forms of exercise also work well. You can also try various yoga poses for actual results. Some of the best poses of yoga for hair growth that also help to prevent hair loss are Thunderbolt pose or Vajrasana, Downward facing dog pose or Adho mukha svanasana, Rubbing nails posture or Balayam yoga, Shoulder stand pose or Sarvangasana. Never hesitate in consulting an expert or a doctor in case of tremendous hair loss. 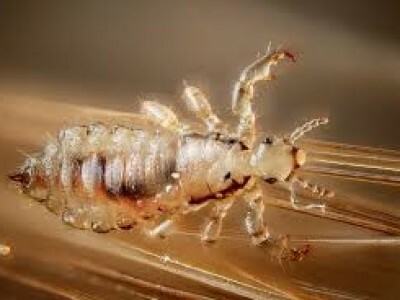 They can diagnose your body and hair well and provide the treatment.